Hi, from Taman Jaya LRT station, you can take the free PJ01 shuttle to Assunta Hospital. 1. Take RapidKL 781 from KL Sentral or Universiti LRT station to Penchala Complex and walk to Assunta. 2. 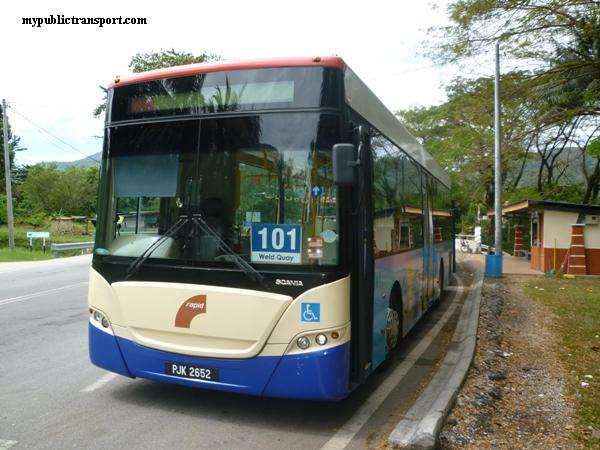 Take RapidKL T640 to Penchala Complex and walk to Assunta. Both are not frequent, walking directly from Taman Jaya LRT is about 15 minutes. mypublictransport, thank u for ur reply. It really help me alot. Thanks. wish u have a nice day. 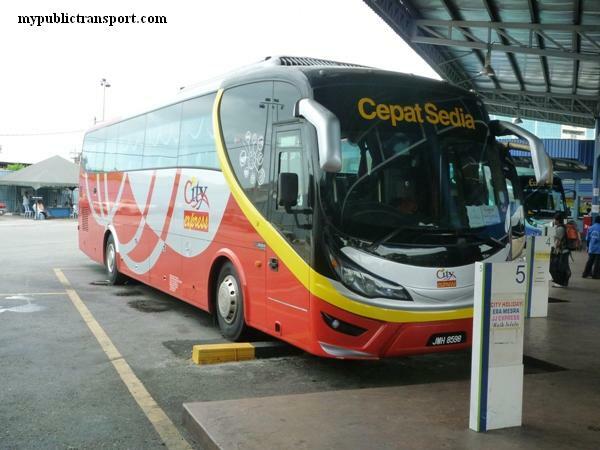 Hi, is there any public transport from KL central to Subang Airport? Hi, you can take RapidKL 772. Hi, you can take 641 to NPE, then take PJ01 to PJ Library. How do I go to pj library from damansara utama? thank you. Hi, you can take RapidKL 780 to Asia Jaya LRT, then take PJ01 free shuttle to PJ Library. 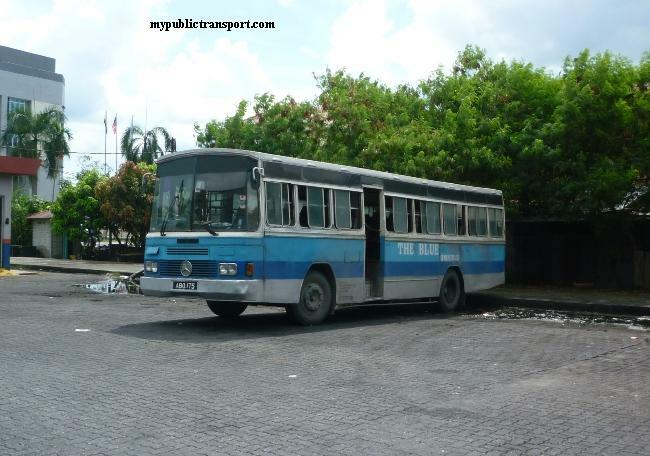 mypublictransport, thank you so much for responding. Have a good day. 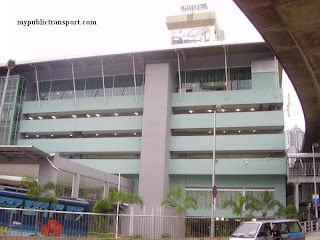 May I know how to go to Assunta Hospital by Bus from Asia Jaya LRT Bus Stop? Thank you very much. Hi, you can take PJ01. Hi may i know how to get to dewan sivik mbpj from lrt asia jaya?? Hi, you can take LRT to Taman Jaya and walk there. You can also take PJ01 or PJ02 directly from Jalan Utara. Hi, you can take LRT to Taman Jaya, then take RapidKL T640 to Avenue 8. Hi, you can take LRT from KL Sentral to Taman Jaya, then take the free PJ01 shuttle to Assunta Hospital. 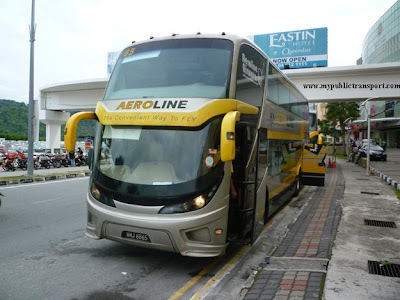 May I know is there any feeder/shuttle bus can reach Hong Leong Assurance (Tower 15, Jalan 51a/219, PJ City Development, 46100 Petaling Jaya, Selangor)? Hi, you can take T785 from Taman Paramount LRT. 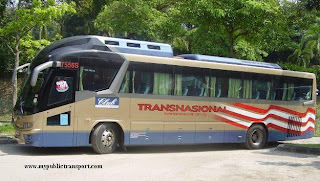 Hi, may i know any bus to the station at jalan gasing beside the dialysis centre & thai templer? 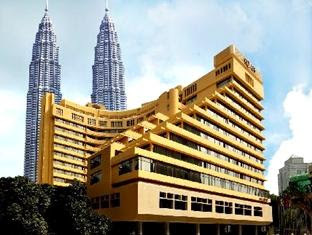 hi, may I know any public transport like LRT to go Hotel Armada Petaling Jaya from Shah Alam? Really appreciate your help. Hi, you can take RapidKL 750. Hi, may i know any how can i go to SS15 from tmn jaya lrt? Hi, you can take LRT from Taman jaya to SS15. Hi, may I know how to go to jalan 51A/219(mazda) from kl sentral, really need your help..
Hi, there is no bus stop nearby so you need to walk very far to Jalan 229 and take PJ04 free shuttle to LRT Station, then take LRT to Kl Sentral. Hi, you can take T809 from Mutiara Damansara MRT to HLA. Hi i wants to go Johnson and Johnson jalan tandang. Can i drop of at lrt taman jaya and what bus i should take. Or which lrt station will be nearest. Hi, you can take T640. 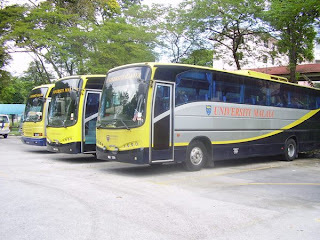 Hi there, could you please advise me how to get to assunta hospital from ss2 by public transport. Your advice is greatly appreciated. Thanks. 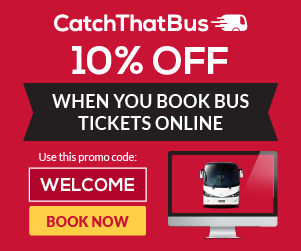 Hi, you can take the free PJ02 shuttle Bus. 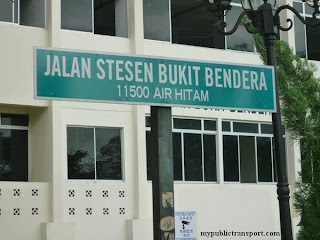 Hi, the bus stops at Assunta School and you can walk to the hospital. You can also choose to change to PJ01 but it will takes too much time. Any shuttle bus from Catholic High School ( Jln Gasing) to LRT Station Taman Jaya? Thank you. Hi does the bus come at 6pm? Hi, can I know which bus are you referring to? Hi , is the free bus PJ01 stop infront of assunta hospital or opposite of it ? Hi, it depends on which direction are you heading to. 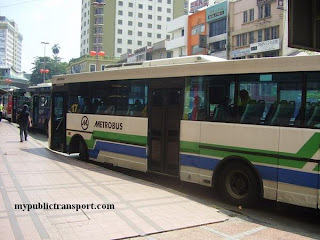 Hi, you can take 770 to Asia jaya, then walk to Amcorp Mall. 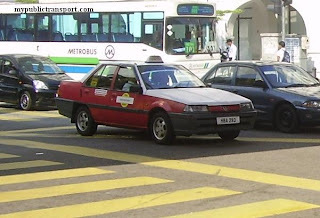 Hi is it PJ01 really stop at assunta hospital bus stop ? Hi, yes it does. It has two direction, from Taman jaya to Taman Medan, and from Taman Medan to Taman Jaya. Hi, you can take it from Taman Jaya LRT. 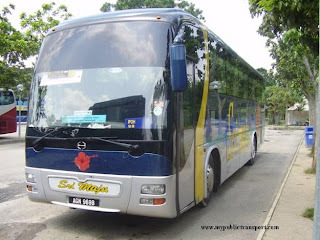 Hi , can I know is there any bus go to taman mayang ss25 kelana jaya ? Hi, you can take T780 from Kelana Jaya LRT. Hi, can I know where are you begin from? 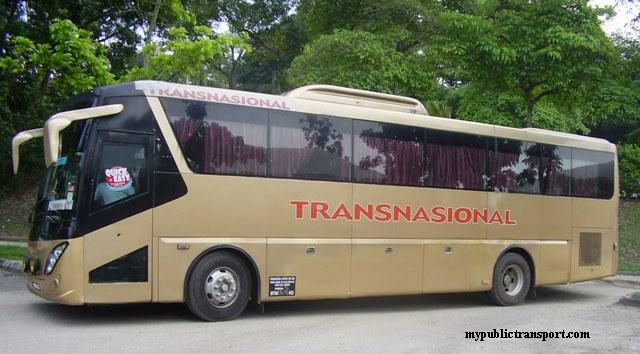 You can take T640 from taman jaya, or 780 from Universiti. Hi,how to reach assunta hospital from taman jaya lrt station? Hi, you can take Pj01 or Pj02. Hi any bus from taman bahagia go to kwsp jalan gasing ? 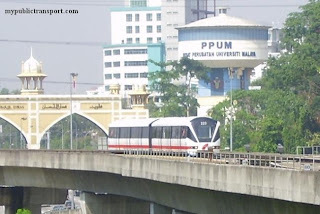 Hi, you can take LRT from Taman Bahagia to Universiti, then take T790 to KWSP. 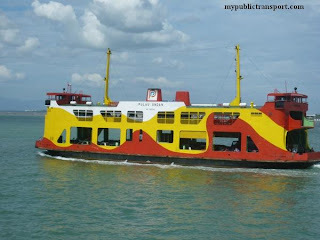 Tq so much for ur reply..is it the PJ01 n PJ02 are free bus?what is the operating time for both bus? Hi, yes they are free and is from 6am to 9pm.